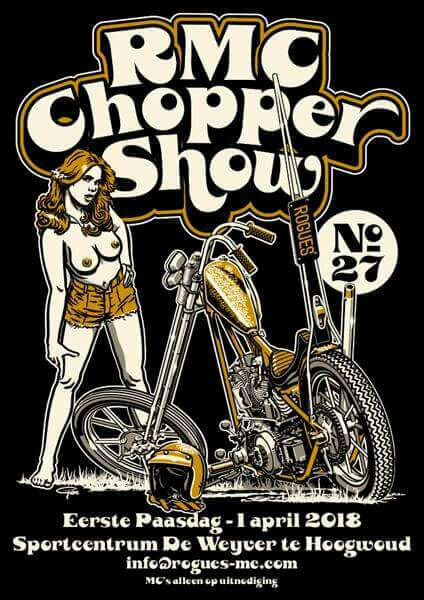 This year our very own Josh will be trying his hand at the champ! See you there! 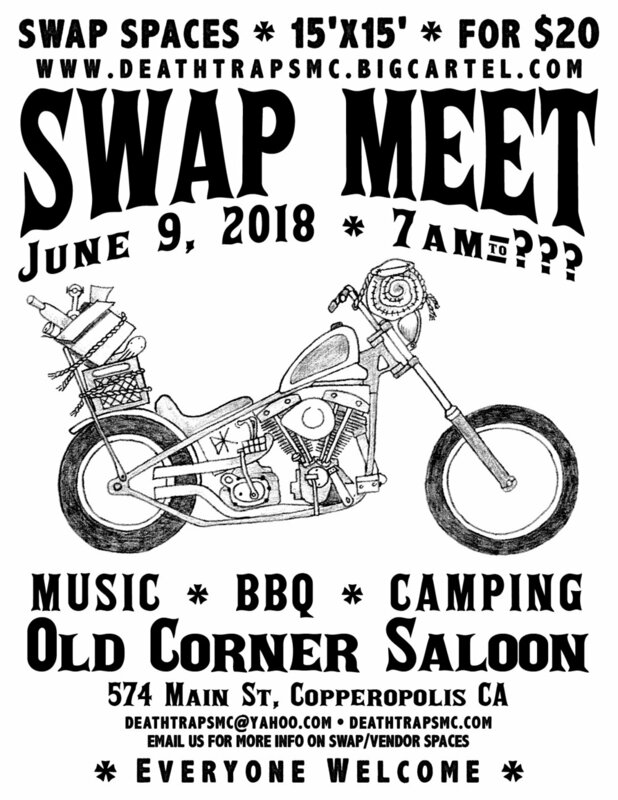 We are once again throwing a combined swap meet and party at the Old Corner Saloon in downtown Copperopolis. You can reserve a space online, via our email, or in person the night before, or the day of. Camping is free, and will be at the same location as the swap meet and the bar. Everyone welcome! Set up starts friday evening, and is first come first serve for the space selection.